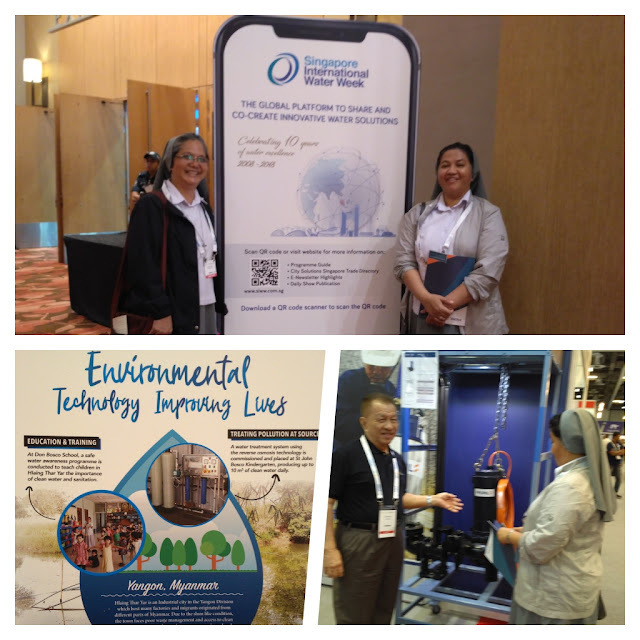 Sr. Jessica Salvana and Sr. Maria Goretti Thu Zar Aung join the other LEF Fellows in the observance of the Singapore International Water Week (July 8 - 12, 2018) which was held at Marina Bay Sands Convention Center. 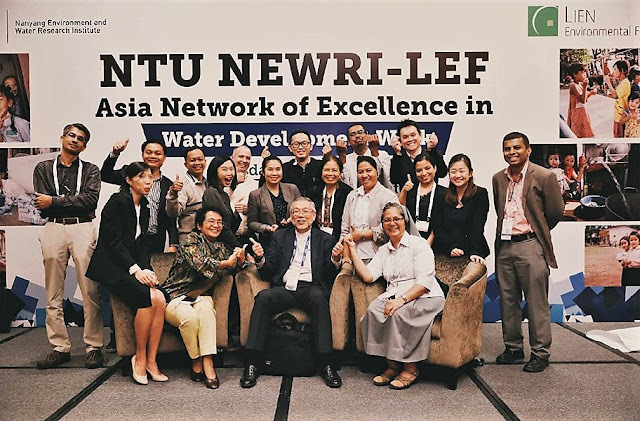 Being one of the 6 grantees of Lien Environmental Fellowship under the Nanyang Environment and Water Research Institute Community Development, the two Sisters were invited to participate in the convention organized by NEWRI last July 10. After the convention, the grantees were met for the orientation on the different projects of NEWRIComm in Sri Lanka, Indonesia, India, Laos, Bhutan and Myanmar. 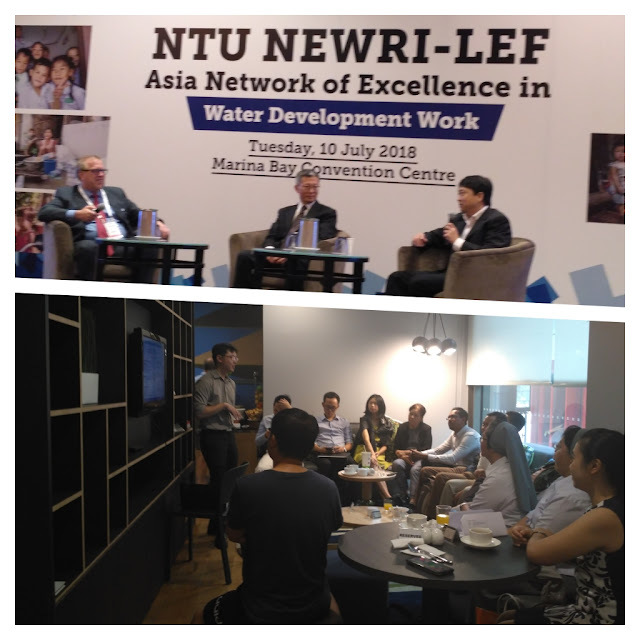 the discussion was also focused on the responsibilities of each grantee in order to work closely with the organization. The Salesian Sisters are networking with NEWRIComm - LEF in order to provide access to clean drinking water to 1,800 people in the village of Hlaing Thar Yar. The Sisters are acting as coordinators in order to realize this long-awaited clean water for the villagers.